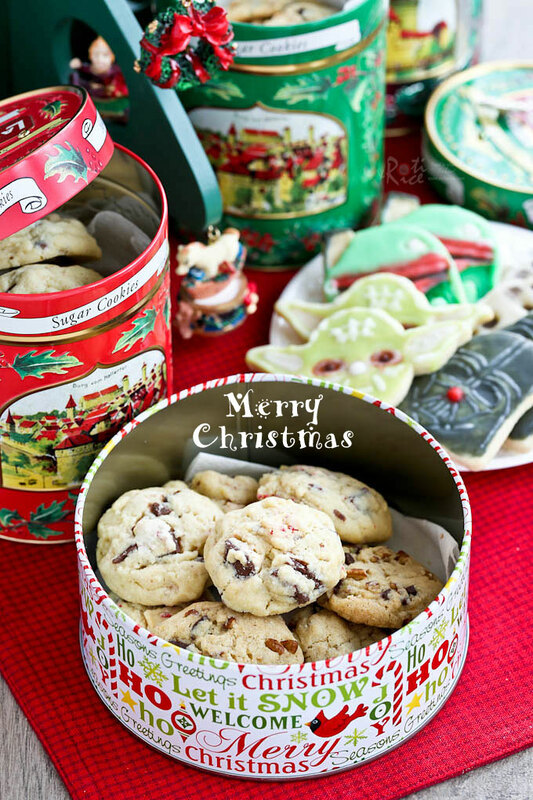 In recent years it has been my practice to make a batch of decorative cookies for Christmas. I like to make it a family project so that everyone can get into the holiday mood. In 2011, we made a Gingerbread Nativity after I chance upon a delightful set of cookie molds. It was a lot of work but we had fun putting it together. This year the guys are all excited about the new Star Wars movie. 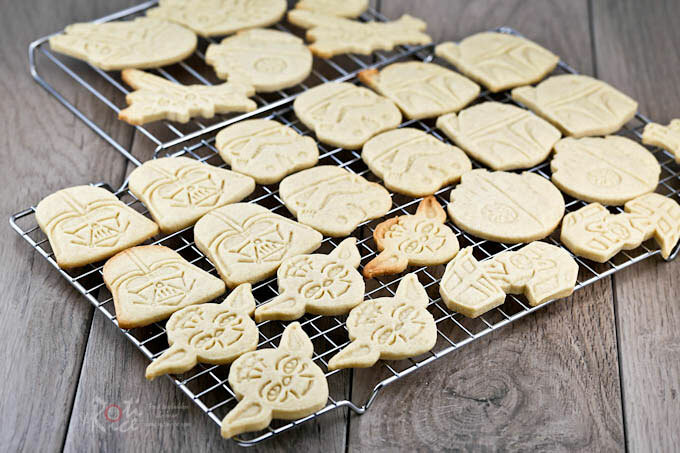 After watching it this past weekend, I thought it would be fun to make these Star Wars Cardamom Butter Cookies. 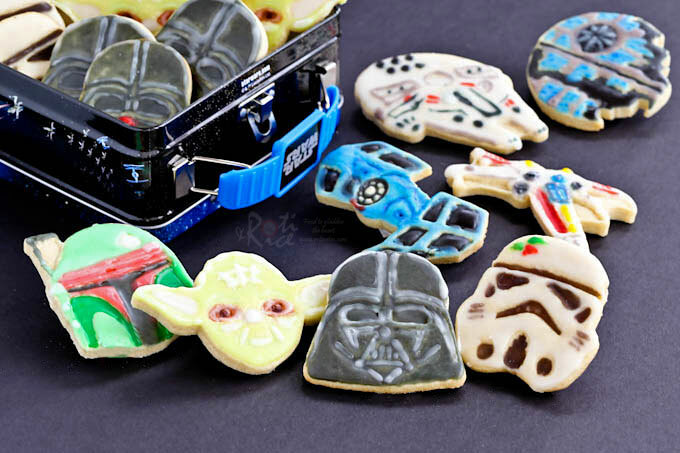 It was time to bring out the two brand new sets of Star Wars cookie molds I had never used. The molds have very distinct shapes and recognizable details. The cut out cookies are beautiful even without decorations. I have always wanted to try cardamom flavored cookies and so I used ground cardamom in place of vanilla extract in this basic but versatile butter cookie recipe. It is great for any kind of cut-out cookies. Only 5 ingredients are required. Once chilled, the dough is very easy to handle. Combine all-purpose flour and ground cardamom in a medium sized bowl. In a large bowl, cream butter and sugar until light and fluffy, about 2 minutes. Add egg and beat until combined. Beat in as much of the flour mixture as possible. Add the rest and knead until dough comes together. Divide dough in half. Wrap each portion in plastic and chill for 30 minutes. Roll out dough on a pastry mat or lightly floured surface to 3/16th inch thick. 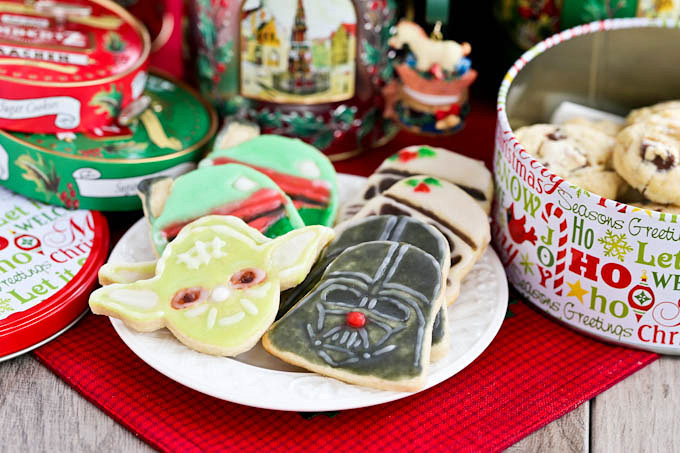 Cut into desired shape using 2½ inch cookie cutters. Transfer to a cookie sheet. Repeat until all dough is used up. Bake cookies in a 350°F (180°C) oven for 12 to 14 minutes or until bottoms are very lightly browned. 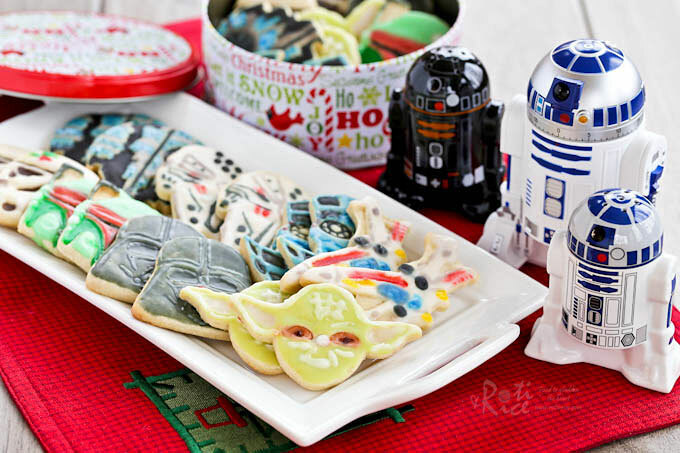 When cookies are completely cooled, decorate as desired. 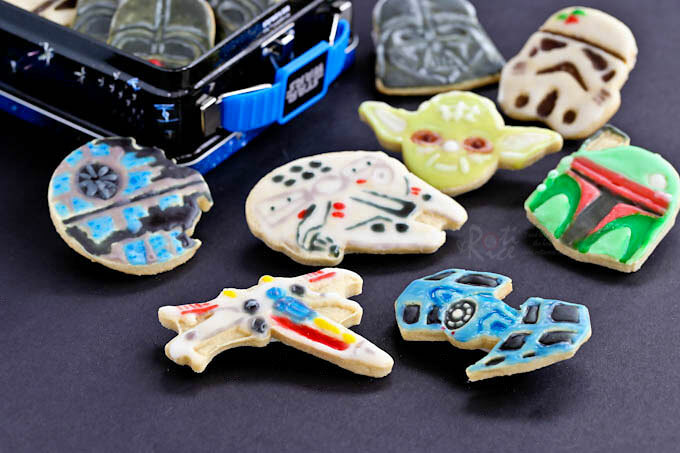 These Star Wars Cardamom Butter Cookies are really fun and tasty. 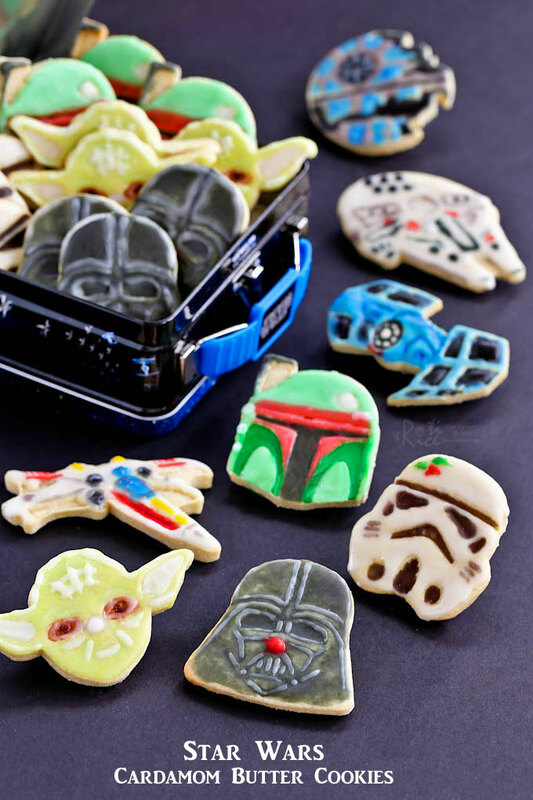 They are the perfect snack for your Star Wars movie night and a fun addition to your holiday cookie tray. Look at that R2D2 kitchen timer my sons gave me for Christmas. They are just the coolest addition to my Star Wars kitchen collection. 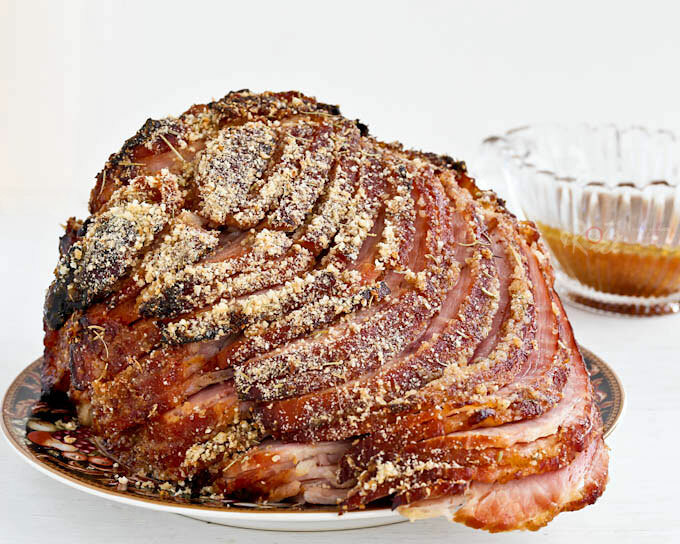 Update: This Marmalade Almond Crust Ham is now live on the blog. 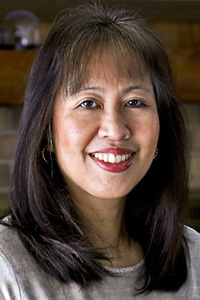 Please click on the link or picture below to get to the post.